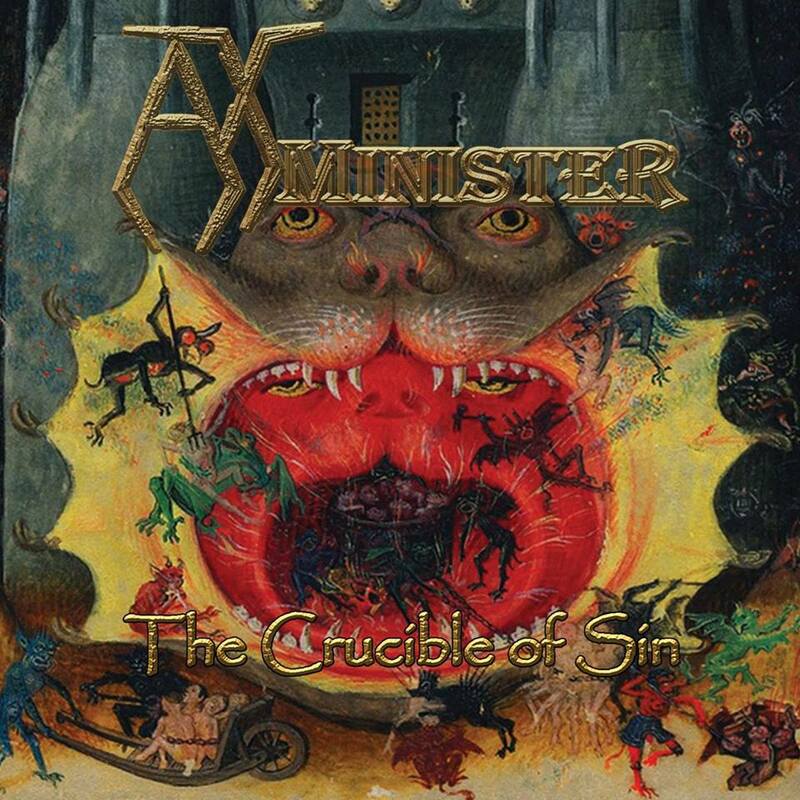 AxMinister: «Our soon to be released EP "The Crucible of Sin" sports a sense of humour. It tries to tell a… at times, nihilistic, story about love, lust, oppression, and redemption. Following every recording and show, we try to reflect on our own mistakes, and attempt to improve. We grew to understand our 90s thrash/traditional style of songwriting, and compose accordingly. 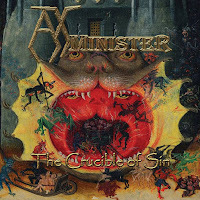 Album: "The Crucible of Sin"
Πρόεδρος Α.Π.Ι. 15 Απριλίου 2018 - 12:29 μ.μ. BALADEUR 19 Απριλίου 2018 - 8:38 μ.μ.